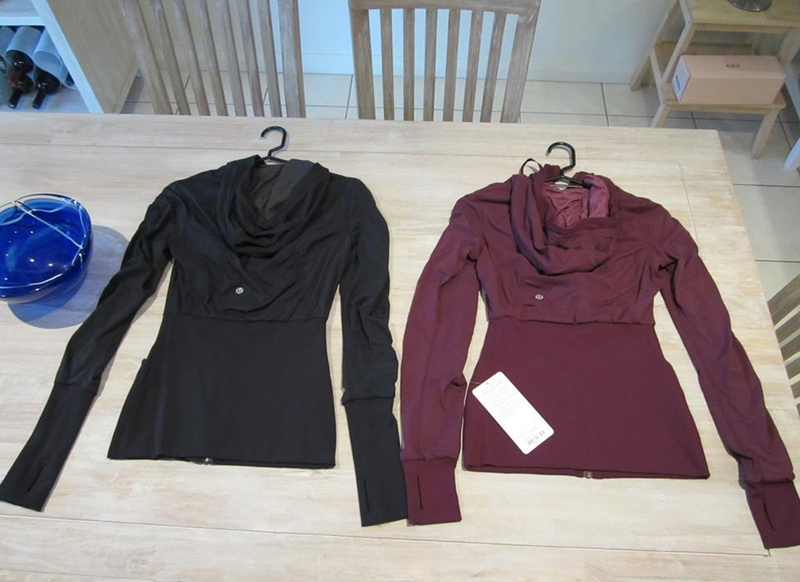 Thanks to the lovely Ms. S for her report on the fit of the new Dance Studio Jacket III and her comparison to last years Dance Studio Jacket II. 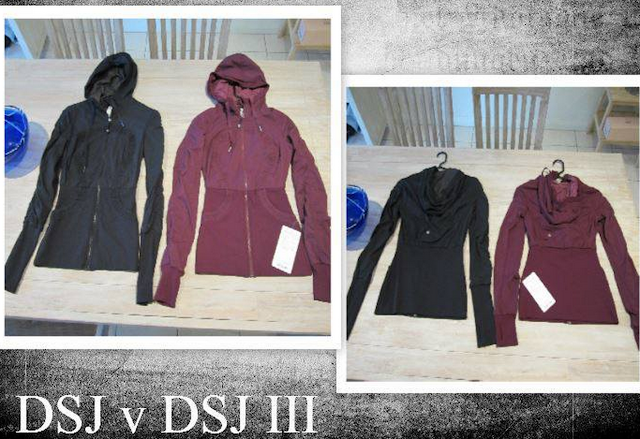 * On the left in Black is the DSJ 2011 version and on the right in the new Plum colour is the DSJ III. The new DSJ III is a little bigger in fit (and very slightly shorter in length), so it doesn’t feel as streamlined but you will have a little more room (in the arms in particular), than whatever you tts is in the original DSJs (these are size 4). The Plum colour is nice irl but a hard colour to capture, since it seems to change shade depending on what light or what colour you have it next to. 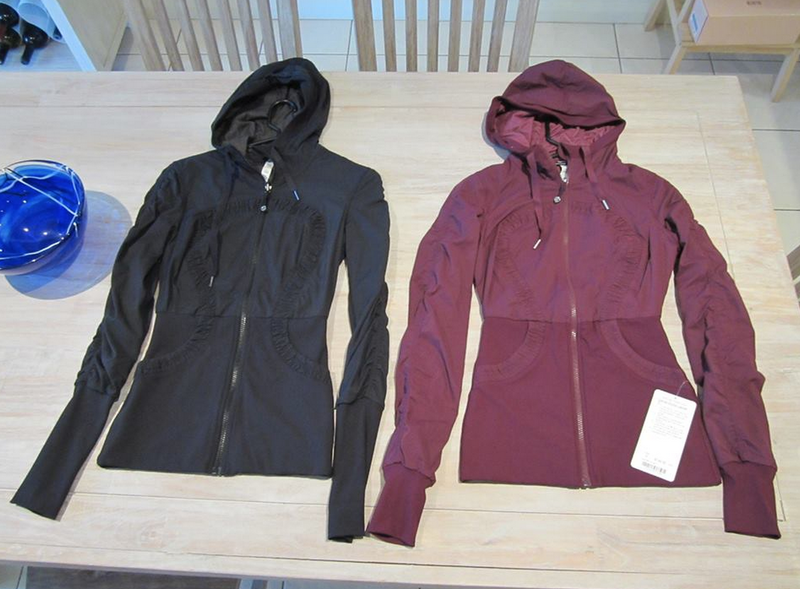 "Midnight Iris Forme II Jacket"